MyCleanID is the only company offering a comprehensive solution against Identity Theft. None of our competitors offer this! Download our software to quickly scan your computer and find out what information could be accessible by hackers. Scan is fast and will take just a few minutes. During Step 1, our software will scan your computer for such items as your user names and passwords stored in your web browser, your home or work address information stored in your web browser, sites you have visited and even credit card numbers which are stored in your web browser. This scan does not mean you have been hacked, but it will reveal which information you may want to protect or delete. This scan is simple and will not alter any information on your computer. The goal of this scan is to simply point out to you what information is vulnerable and may be hacked. 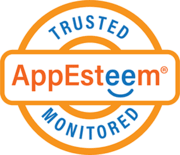 Activate your subscription for MyCleanID and get immediate access to your credit score, credit report, and our identity monitoring services, including $1,000,000* insurance policy. In Step 2 you will be offered to subscribe to our comprehensive identity protection service. 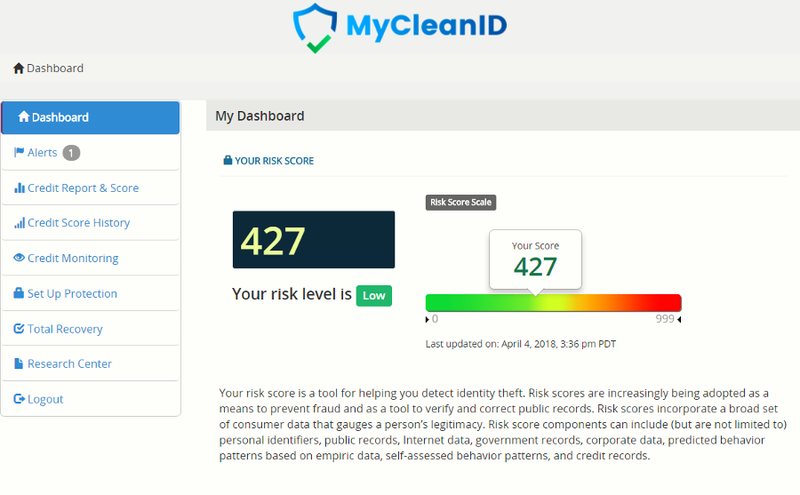 This service includes the MyCleanID software, which once activated, will allow you to manage your private information on your computer, as well as access to your credit report, FICO sores, alerts on potential identity breaches and much more. Why should I choose MyCleanID? 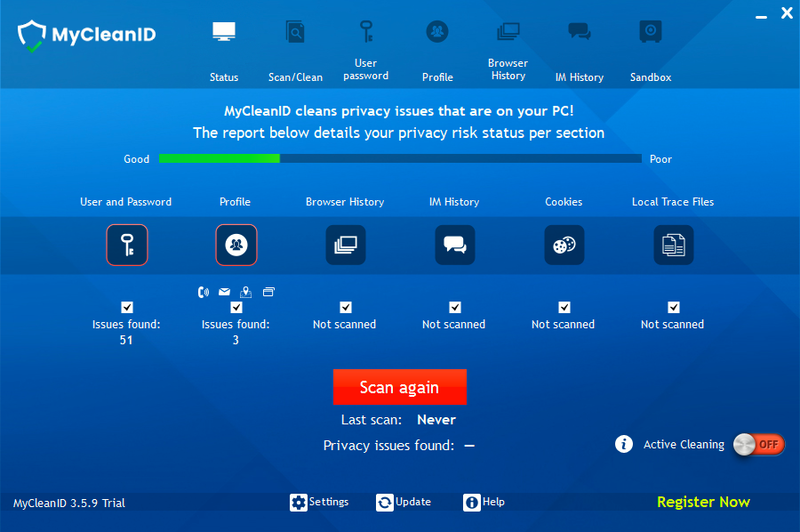 MyCleanID protects your personal information on your computer and on the internet. No other company, including LifeLock, are able to offer this. 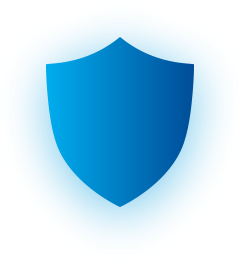 Other protection services only protect your data in the cloud. We provide cloud and device protection. Yes — we have actual humans who are here to help you day or night. Our US-based team is available 24/7 to tackle any identity theft issues. If you are not happy with MyCleanID for any reason, just contact us and you'll receive a full refund. If left unprotected, hackers can steal your identity when you're checking your email, checking your credit or even accessing your favorite rideshare app.